Jamie is an author and culture consultant who combines cutting-edge culture analytics with in-depth consulting to drive growth, innovation, and engagement for organizations around the world. 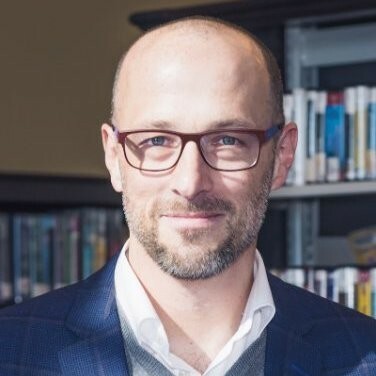 With 25 years of experience in conflict resolution, generational differences, and culture change, Jamie is also the author of two books (When Millennials Take Over, and Humanize), and holds a Master’s in conflict resolution from George Mason and a certificate in OD from Georgetown, where he serves as adjunct faculty. 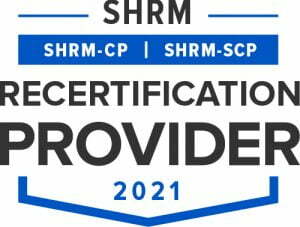 Specialties: Workplace culture, conflict resolution, Millennials and generational differences, retreat facilitation, training design and delivery.